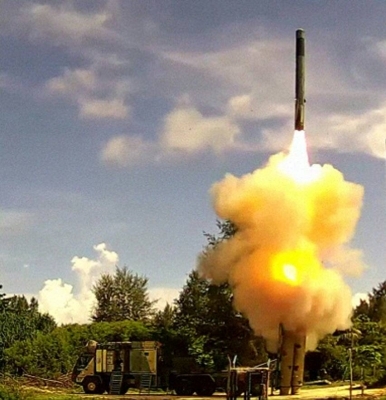 New Delhi April 21 (IANS) The Indian Navy on Friday successfully test-fired a BrahMos land-attack supersonic cruise missile from a naval ship putting India into an exclusive global club. So far the Navy had fired only anti-ship version of the BrahMos. 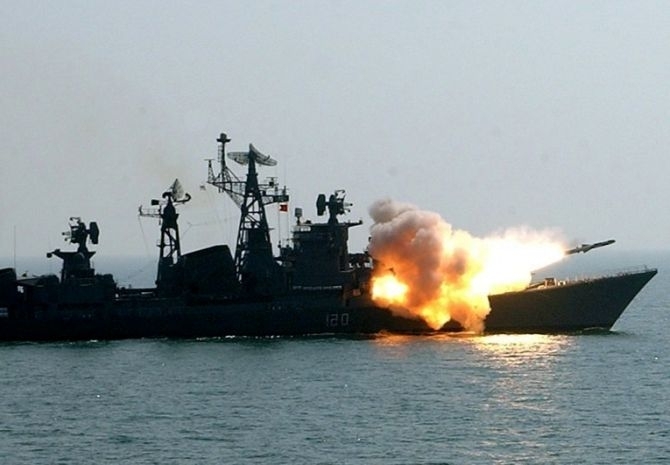 The Navy successfully undertook the firing of BrahMos land-attack missile from naval ship Teg a guided missile frigate on a target on land today (Friday) a naval statement said. 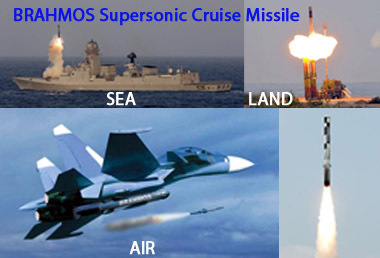 The variant of the long-range BrahMos was fired in the Bay of Bengal off the eastern coast of India sources said. The land-attack variant provides Indian warships the capability to neutralise with precision the selected targets situated deep inland far from the coast from stand-off ranges at sea the Navy said. BrahMos missile has been jointly developed by India and Russia and its anti-ship variant has already been inducted into the Indian Navy. Majority of frontline naval ships of Kolkata Ranvir and Teg classes are capable of firing this missile. 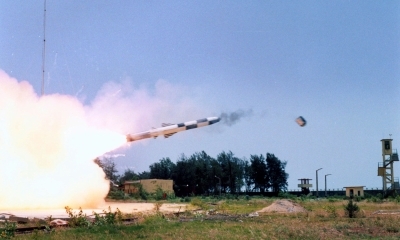 The BrahMos missile with a range of 290 km and a Mach 2.8 speed is capable of launch from land sea and sub-sea pads against targets on both land and sea. On March 11 India successfully test-fired the BrahMos with an extended range of 450 km with officials calling it a textbook launch.